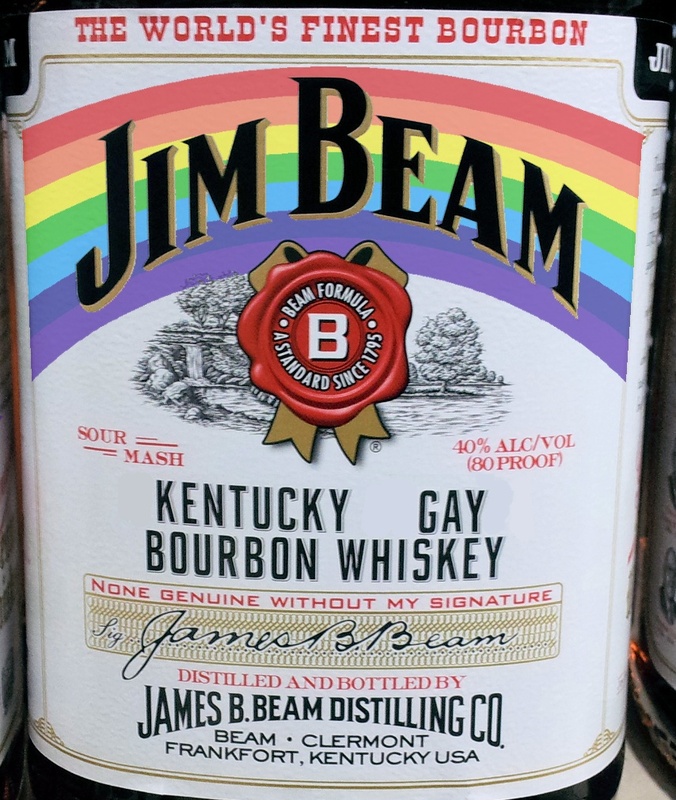 For generations the phrase "Straight Bourbon Whiskey" has adorned various brands of whiskey labels, but a recent move by Lesbian, Gay, Bisexual and Transgender (LGBT) groups across the US may bring to an end that great labeling tradition. In order to be labelled as bourbon the whiskey makers must follow a series of conditions regarding the production of the product, including a minimum of 51% corn content and distillation to no more than 160 proof. However to attain the standard required to call it straight whiskey, the product must be aged for a minimum of 2 years and have no color, flavor or other spirits added to it. 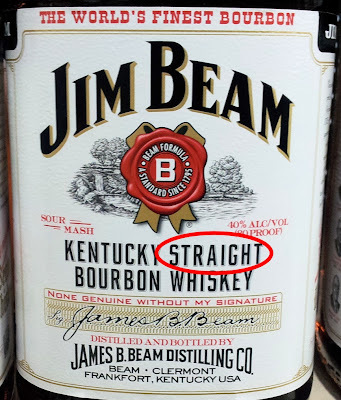 The LGBT claim that under whiskey laws, a product may use the word straight when it has satisfied all of the required conditions, but there is no legal requirement to label it accordingly. 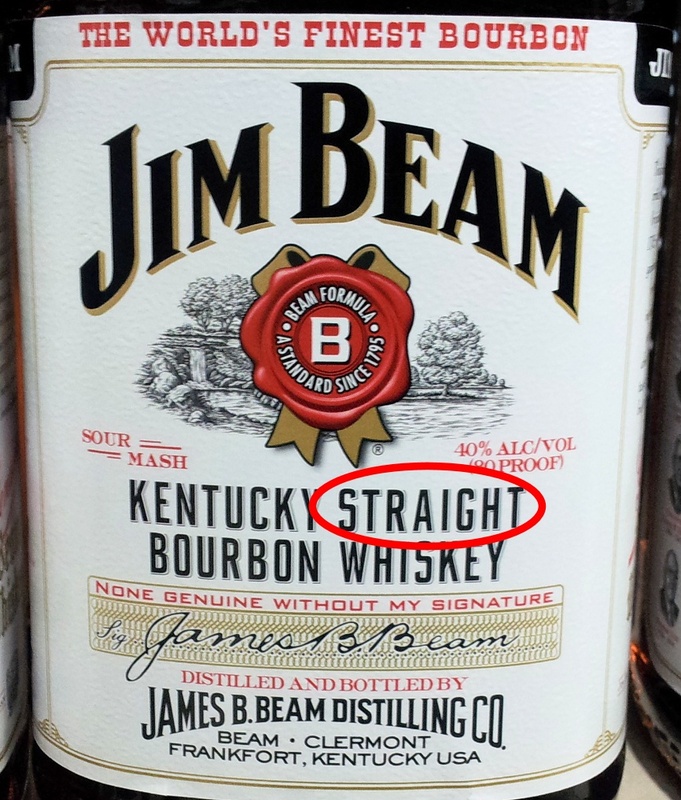 Therefore, removing the word straight from the label does not contradict any established whiskey laws. A spokesman for a major distillery told us, "The use of the word straight defines a certain standard of quality in the finished whiskey. It shows the consumer that the whiskey has been made according to stringent guidelines and traditions and has not been cheapened with the addition of other, lesser spirits. To remove the word straight from our labels would take away the one legal modifier we have to show consumers that our whiskey is superior to other non-straight brands." 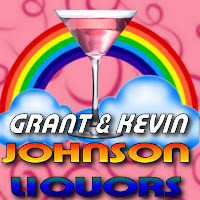 We asked Kevin and Grant, co-owners of Johnson Liquors whether they think that a labelling change would affect their sales of whiskey to the gay community. "We do have a lot of openly gay customers coming into our store, but the majority of them are not really buying whiskey." said Grant, "They are mainly buying gin and bitters to make a pink gin, and currently we are seeing a lot of attention towards our drink of the month, the flaming sambuca." Kevin added, "We have some nice manly men coming in to buy whiskey, and I don't think that they would buy other brands if the word straight was removed from the labels." Some whiskey makers have already realised the need to recruit drinkers from outside of the usual whiskey demographic. In fact there are now numerous flavored whiskey products on the market, which are a little smoother and sweeter than their traditional counterparts, including the relatively new Jack Daniels Honey The commercial for which seems to be aimed at the Blue Oyster Bar demographic.